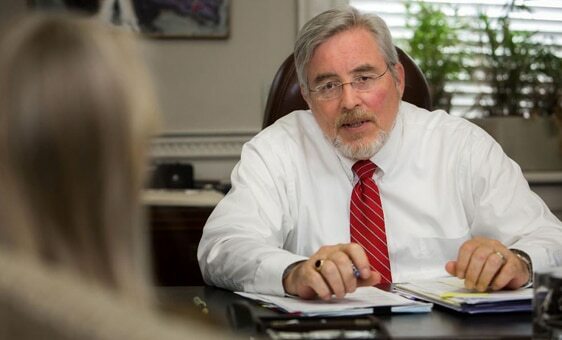 For a free review of your case, call us at 843-720-2800. If you or a loved one has been in an car accident, then you know it comes with a cost. Bills for medical care, follow up appointments, and car repair can really add up, to say nothing of the money lost by missing work or paying more for insurance. But according to South Carolina law, someone else may be legally obligated to pay these costs, especially if the car wreck was not your fault. In South Carolina, there are over 100,000 car accidents each year. A few years ago, the Palmetto State reported 141,599 total vehicle accidents, with 61,899 resulting in injuries while 1,020 resulted in fatalities. In the aftermath of a car accident, it can be difficult to know how to respond. If you or a loved one has recently been involved in a car accident consult an experienced South Carolina car accident attorney. Steinberg Law Firm is here to help you determine whether you are legally owed compensation for your car accident and to move your case forward. We can keep unscrupulous insurance companies or dishonest motorists from taking advantage of you. Click on any topic below to learn more about how we can assist you. What if Another Driver Doesn't Stop? What if I am Involved in a Hit and Run? Injured in a Car Accident? Watch What You Say! What if I am Involved in a Lyft Accident? What if I Am In an Accident Caused by an Uber Driver? Immediately after a car accident you or your loved one needs to consult a doctor. Drivers and passengers often suffer serious injuries that can have them hospitalized. Many injuries will not manifest immediately, some symptoms can manifest hours, days or weeks after an accident. Insurance companies may try to claim that your injuries are not serious if you do not seek immediate medical attention. Be sure to seek legal advice from an car accident lawyer early in the process and do not sign anything or make any statements without the approval of your lawyer. In the aftermath of an injury-causing accident, these are among the numerous damages for which you may seek compensation. Our attorneys understand that these difficulties can prevent you from supporting you and your family, and fortunately, we have the legal knowledge and skill to help you pursue financial compensation from the person responsible for your unnecessary pain and suffering. If you have been the victim of such an accident in or around Charleston, our attorneys are ready to help you understand the scope of your legal options. Road rage is a driving behavior that is aggressive and potentially violent. Frustration is normal, but outwardly displayed aggression is illegal and can lead to a car accident and personal injury. Road rage ranges from actions such as cutting someone off, brake checking a vehicle, intentionally getting a vehicle to run off the road and stopping a vehicle to start a fight with another driver. Functioning breaks are a crucial part of a safe vehicle. Break failure resulting from poor maintenance or a mechanical malfunction are a threat to road safety. Furthermore, some drivers escape doing full repairs to save on costs and time. Such negligent behavior and failure to comply with safety regulations can prove to be fatal it. A hit and run car accident involves a driver colliding with another car, a pedestrian, or an object and then fleeing the scene. Leaving an accident scene when one is at fault can lead to further penalties and fines. Multiple vehicle accidents are extremely dangerous and often cause severe damage and injuries. Due to the number vehicles involved, it is often difficult to determine who is responsible in a crash. $1,450,000 in a fatal automobile accident. The staff at Steinberg Lawfirm was amazing. This was my first experience needing legal assistance; my anxiety levels were high. They were patient and informative as they walked me through my process. Thank you for making one of the most scariest and stressful situations of my life a little easier and less intimidating. The Steinberg Law Firm looks out for your best interests. 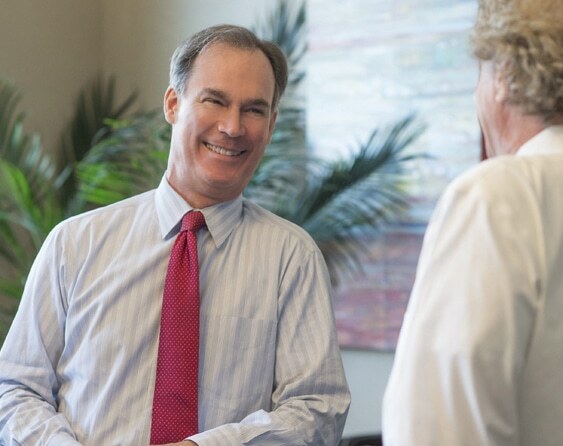 With an award-winning legal team of tenacious and experienced attorneys, we’ve built our reputation on treating each client with the same high level of respect and professionalism, no matter the size of their case. Accidents where a vehicle fails to stop at a stop sign or red light can be detrimental. Whether the driver was negligent or distracted, they are at fault for failing to stop when legally required. Commercial car accidents are often severe. Truck accidents can result in numerous injuries ranging from minor to serious. Determining who is at fault in a commercial car accident is often complicated. This is because truck accidents can occur due to driver negligence or a mechanical defect. Therefore, determining fault can be complicated. According to the National Highway Traffic Safety Administration (NHTSA) 44 percent of all car accident deaths, in South Carolina, involved a drunk driver. Driving after having consumed alcohol impairs a driver's balance, vision, motor skills and cognitive skills. Speeding is one of the main causes of driving accidents. The higher the speed of the vehicle the less control a driver has over the car and the higher the chance of an accident. Exceeding the speed limit is illegal and raises the stakes of accidents. Despite numerous campaigns and ever-improving technology that promotes driver and passenger safety, accidents caused by reckless driving continue to plague Charleston roadways, putting innocent people in harm’s way every day. We can help you understand your legal options for recovery. We at the Steinberg Law Firm know that you prioritize the safet of your family and friends, and in the event that one of your loved ones is involved in an accudent due to another driver's mistakes, our Charlesgon car accident lawers work to hold the responsible driver legally acountable for the damages caused. If you have been injured in car accident, we do not advise that you try to handle the insurance companies yourself. They have teams of lawyers, adjusters and investigators working against you to try to pay you as little as possible on your claim. At Steinberg Law Firm, our car accident lawyers have experience dealing with insurance companies and at-fault drivers who are reluctant to pay. Our team of attorneys will fight for you to get the compensation you deserve. Our experienced lawyers know how to build your case to pursue the best outcome for you and your family. We have the resources and knowledge to investigate the circumstances of your accident and to deal with insurance companies so you do not have to. We are committed to offering our clients high-quality legal representation. $950,000 in a motorcycle t-bone collision. I would recommend Steinberg Law Firm to anyone. Our experience with them has been both professional & pleasant. A firm that treats you like they sincerely care about what’s best for you and help guide you in that direction. Forever grateful. If you or a loved one has been a victim of a car accident, our car accident lawyers can help you recover the compensation you deserve for any damage and injuries. Contact the car accident lawyers at Steinberg Law Firm today.